Nurul Ali. 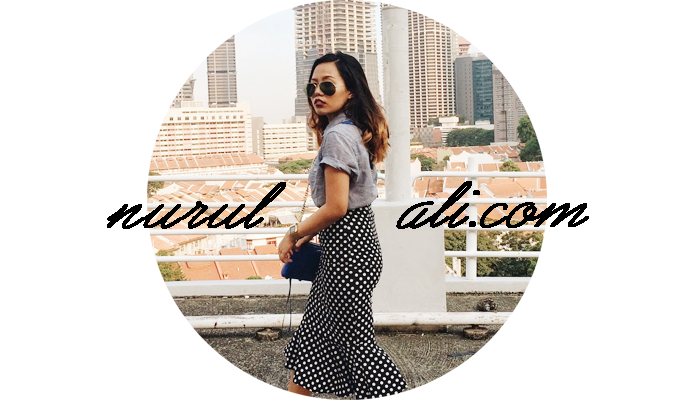 | Singapore Fashion & Lifestyle Blog: Sneak Peek! Sneak Peek of my next entry. So genius of them to use salt water just to make it look like a wine drink! I thought they used a real wine or maybe an apple juice? Haa. Working tomorrow at 2pm. I'm gonna sleep early tonight because I'm trying my best to discipline myself. Chey discipline. No but seriously. My lateness have to stop. It's 2011 already! I can't continue like this.... I HOPE?